All vendors on this list REQUIRE a business license/sellers permit. 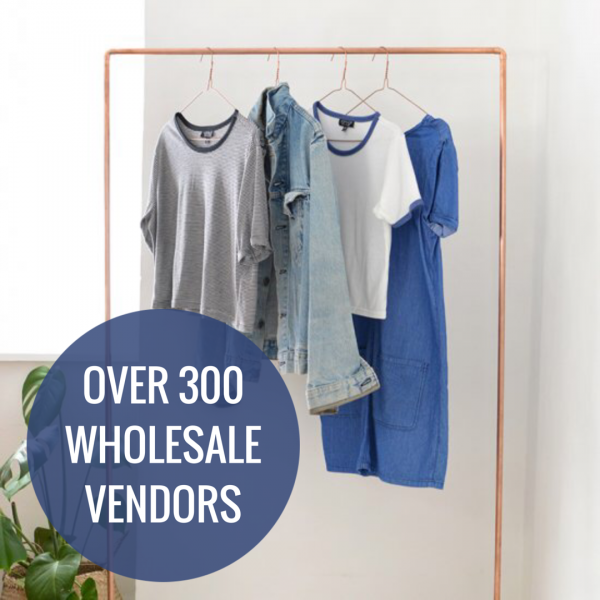 If you have purchased the 300 vendor list you do not need to purchase this one. This is a digital product that will be delivered to your email electronically after purchase. Please remember that this is just a tool. It is NOT a secret list. These vendors are not hiding. You can find ALMOST all of them on either FashionGo or LAshowroom. With hard work and research you could find them yourself. BUT, if you would like to eliminate the guesswork of figuring out which vendors are reputable OR you would like to eliminate the task of sifting through hundreds of vendors, then purchasing a vendor list may be for you. Keep scrolling to read more about this product. NO REFUNDS! Please email any questions you have to jance@jancechartae.com BEFORE purchasing. Download Directions: Enter your payment information through PayPal and then click ‘Return to Merchant.’ A link to your download will appear on the screen. You should also receive an email containing a link to your download. If you do not receive your download please send an email to jance@jancechartae.com. 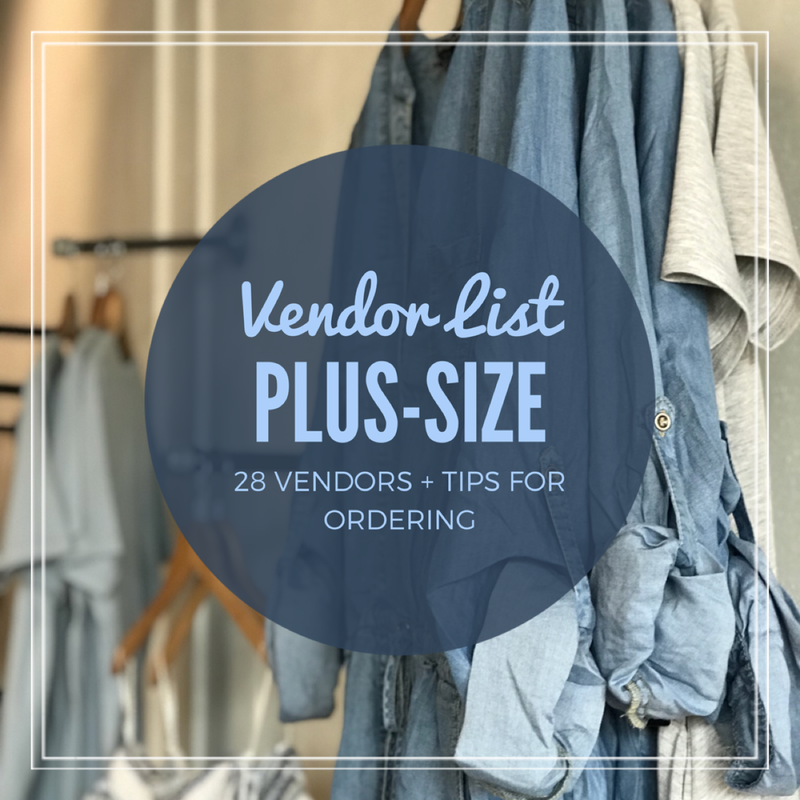 This highly requested vendor lists features 28 plus-size wholesale vendors that I have either shopped with and/or would highly recommend to new boutique owners. Plus-size wholesale vendors are so hard to find. 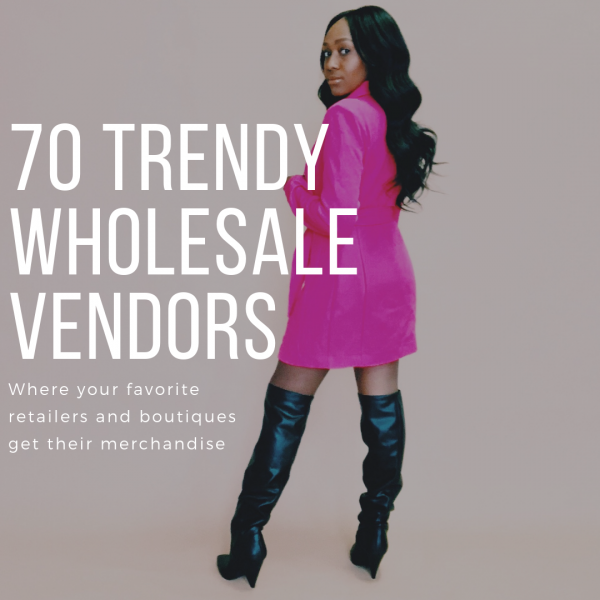 I never imagined the struggle that would come along with searching for plus-size wholesale vendors. It was definitely ought work, but we got it done. So, today I present to you 28 plus-size vendors for you to check out. Want to learn more? Download my book today!